Whether it's been a long day of working hard or playing hard, few things end it as well as good food, great beer, and service with a smile. That's just some of what you'll find at BJ's Restaurant & Brewhouse in Mobile. Our goal is to make you feel welcome and comfortable when stopping by for a beer with friends or enjoying a night out with the family. We're also open for lunch when you're looking to get away for a bit in the middle of the day. We're open late and our entire menu is available the whole time. Pizza is at the very core of who we are at BJ's Restaurant & Brewhouse, and we're proud to have started as a small business that understood the value of our customers. In 1978, a small pizza place began a reputation for their local twist on Chicago Style deep-dish pizza. Hand-pressed pizza dough was filled with the freshest ingredients that gained BJ's Restaurant & Brewhouse the success to be one of the most popular restaurants in the nation. We haven't forgotten our roots, which means you can count on world-class service when enjoying one of our famed signature deep dish pizzas. It may have given us our start, but pizza is only part of what we offer today. Our menu is packed full of delightful choices from healthier options in our Enlightened menu to handcrafted burgers like the Hickory Brisket and Bacon Burger to satisfy the healthiest hunger. You'll also find delicious pasta options, or check out our sandwiches and tacos. No matter what you're hungry for, we're confident we have the right meal at BJ's Restaurant & Brewhouse in Mobile. 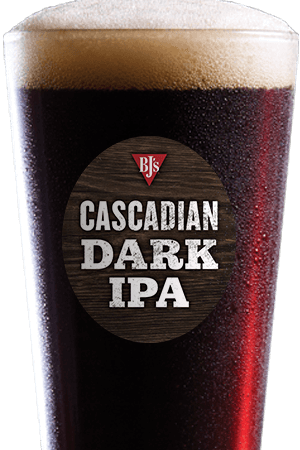 We wouldn't be much of a brewhouse if we didn't have beer, and if you haven't had one of BJ's handcrafted beers, you're in for a treat. We have over 20 years of experience carefully crafting every detail of our beers, just as we have with our food. 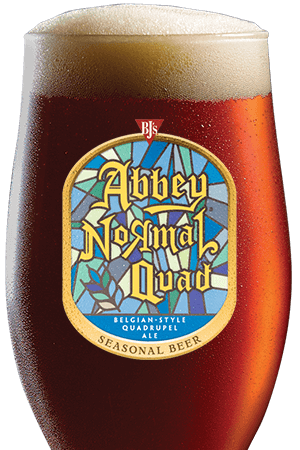 The result has been prestigious awards from beer competitions around the world. When you come see us, decide from 11 award-winning beers and cider on tap, or one of over 10 rotating seasonal beers. 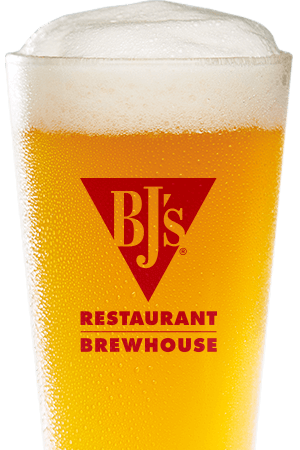 If you prefer, try one of BJ's handcrafted draft sodas. It's important to us that we be a part of our community and give back. One way we do this is by recognizing our teachers as heroes, and you can buy a hero a beer at BJ's Restaurant & Brewhouse. If you have a hero of any profession that you'd like to honor, you can buy them a beer with an e-gift card. We're also involved in a variety of local community improvements along with our involvement with BJ's Foundation which works closely with the Cystic Fibrosis Foundation. Come see us for some time away from it all at 3748 Airport Blvd Mobile, AL 36608. 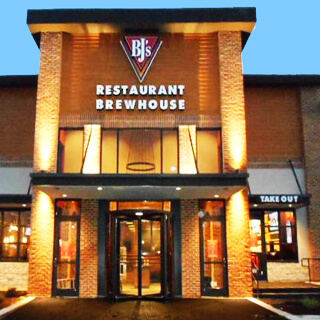 We look forward to serving you at BJ's Restaurant & Brewhouse. This is BJ's Second location in Alabama. We are excited to be expanding in Alabama and hope to see you in our Mobile Restaurant soon!